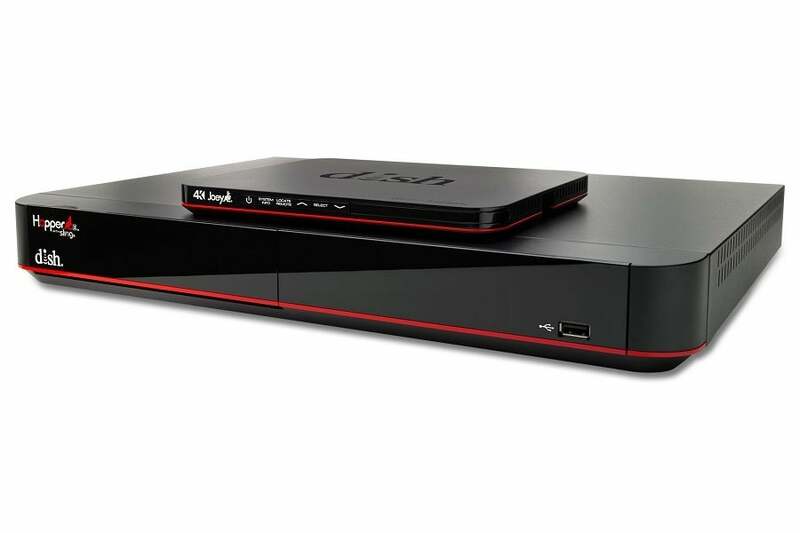 Dish has a new remote that lets you control your set-top box with your voice. It’s time to get over your Comcast X1 envy, Dish Network subscribers. Now you can stop changing channels with your finger like a sucker and start using voice commands instead, as Dish recently announced that $30 Voice Remote accessory is now available. Dish’s Voice Remote also has integrated touch with two different modes. The default is a blank touchpad for navigating the Dish interface, as well as a numeric keypad mode for entering channel numbers or passwords. The Hopper 3 and 4K Joey set-top boxes. The impact on you at home: Dish’s remote is rolling out a little more than a year after Comcast introduced a voice remote for its X1 cloud DVR. Comcast’s remote has built-in natural language as well, although Comcast said you could also search for movies based on popular quotes from the flick you’re looking for. Comcast at the time said it envisioned its remote being used for more than just watching TV, including performing Internet searches, getting weather updates, making dinner reservations, and even controlling smart home devices. 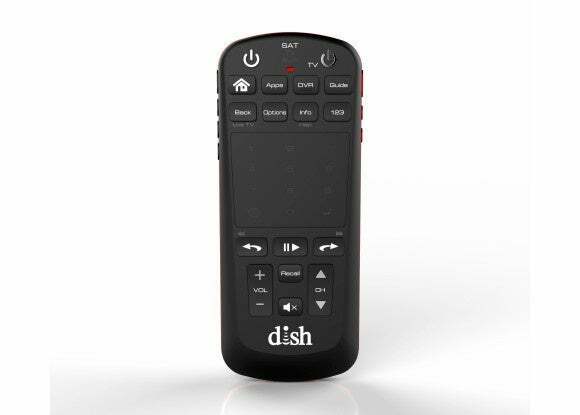 Dish says the Voice Remote was designed to fit in a user’s hand, similar to a smartphone. 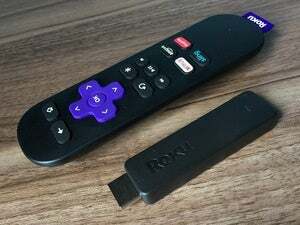 The remote measures 5.59 inches long and 2.25 inches wide. That’s close to the dimensions of Samsung’s Galaxy S5, which has the same length but is a little bit wider. When it comes to depth, however, the remote cannot come close to modern smartphone sizes. The Voice Remote has a depth of 1.02 inches, while the S5 is just 0.31 inches. Despite the new features, the Voice Remote doesn’t sound like it will be particularly power hungry. 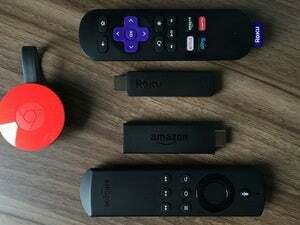 Dish says the remote will last about four to six months on two AA batteries, which translates into two or three battery swaps per year.